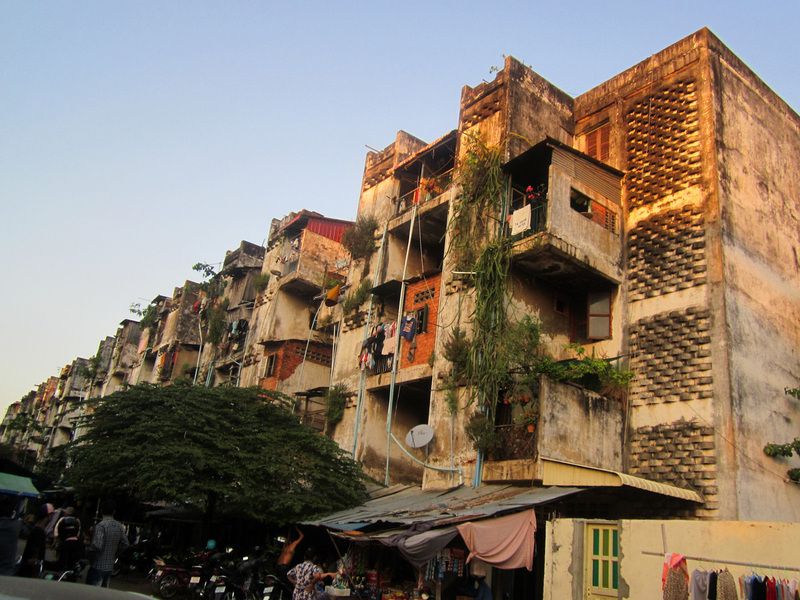 This month culture360 contributor David FERNANDEZ travels to Phnom Penh, the capital city of Cambodia. In this article he describes the local cultural fabric, focusing mainly on the emerging platforms that are aiming to become the catalysts for economic and social development in Cambodia. Situated at the three-branched confluence of the Mekong River, Phnom Penh, Cambodia’s commercial, economic and political hub is nowadays a buzzing metropolis culturally rediscovering itself. Four decades have already passed since the start of the brutal genocide perpetrated by the Khmer Rouge. After a long period of cultural neglect, now Phnom Penh presents itself as a dynamic city full of contrasts, where the ancient influence of the Khmer Empire clashes against a young modern capital on the move, waking up to its creative potential. Once known as the ‘Pearl of Asia’, the changes that transformed Phnom Penh over the last decade have been vast. Still the capital city continues to experience rapid socioeconomic and urban development as well a significant period of cultural effervescence. 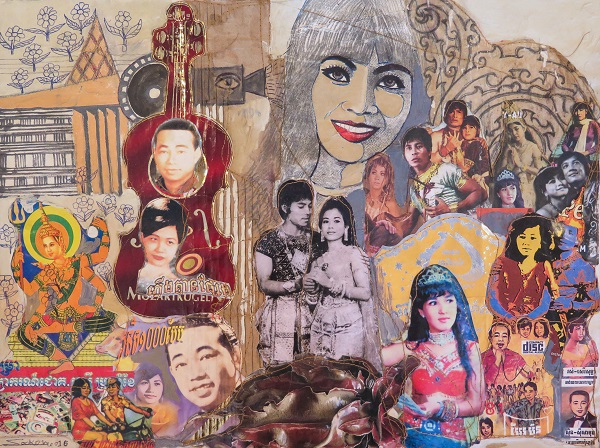 However, it is by looking at the context of Cambodia’s recent history that the current state of Phnom Penh’s arts & culture scene can only be described. Nowadays the vibrant cultural landscape of Phnom Penh presents an expanding, yet still limited, range of independent cultural platforms and art players. Some of them are positively encouraging the growth of artists and the arts scene while creating more awareness on the contemporary art and culture. At the same time, others are trying restlessly to preserve the cultural heritage by advocating for arts with policymakers and public institutions, thanks to the financial support that comes mainly from international organisations. Perhaps the spearhead of these multifaceted efforts is Cambodian Living Arts (CLA), a Phnom Penh-based organisation founded by human activist and musician Arn Chorn-Pond, which aims to facilitate an integral transformation of Cambodia through arts. Among many different art-related activities, this independent nonprofit organisation supports community arts teaching and mentorship that contribute to the preservation of Cambodia’s heritage, cultural diversity, and living arts while promoting their social and economic potential. Aside from CLA’s tremendous efforts to foster the Cambodian artistic development and cultural preservation, other key players such as Sophiline Arts Ensemble and Sovanna Phum Arts Association are also developing local programmes. These organisations focus primarily on preserving and developing the long and rich history of traditional performing art forms, including classical dance, shadow puppetry and circus. 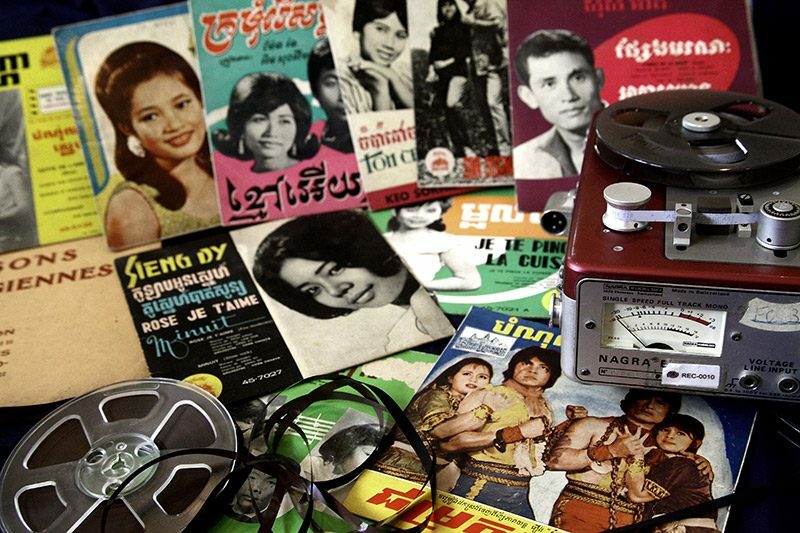 The Bophana Audiovisual Resource Center is also working is also working towards the protection of local film heritage. Founded by renowned Cambodian film director Rithy Panh, the centre serves as an archive of collective memory and deposit of cultural knowledge, its collection of images and sound archives acts as a stimulant, not just to safeguard history but to encourage young Cambodians to start their own careers in a renewed audiovisual sector. Riding a new wave of contemporary arts and culture, overcoming all sorts of constraints, younger generations of artists and practitioners are now searching for a new cultural identity without forgetting to preserve Cambodia’s unique ancient heritage. Economic and social development –including access to better education - surely contribute to the increase of cultural production. In addition, the establishment of contemporary art platforms is supporting new audience building and attracting creative talent to the city. There are some groundbreaking examples of this recent evolution which have been boldly paving the way for new artistic developments while nurturing new forms of dance, theatre, visual arts and film. Standing out in the creative renaissance of Phnom Penh is Java Arts, a cultural enterprise comprising an art gallery and lab that serves as a launching pad for emerging artists. 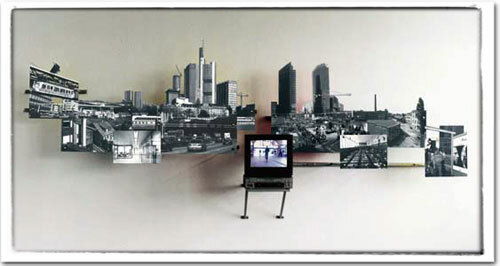 Besides, at the forefront of the scene are the art platform and resource centre Sa Sa Bassac and its sister artist-run platform Sa Sa Art Projects, a space run by the local collective Stiev Selapak, dedicated to experimental practices and community art projects such as The White Building Archive. 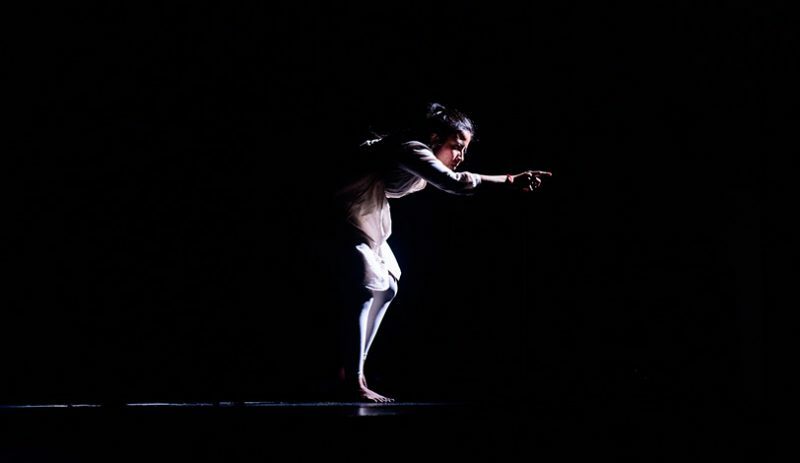 Remarkable is also Amrita Performing Arts, a pioneering platform for contemporary dance and theatre, which explores the relationship between traditional and contemporary performing arts. In addition, at the centre of the city’s cultural revival, appears Meta House. This intercultural and interdisciplinary meeting point, Cambodia's first media center, promotes the development of contemporary art through exhibitions, workshops, community-based projects and artist exchange programmes. Thanks to their strong commitment to the arts and invaluable support for the community, young creators are finding their voice by using their own languages across the city and moving forward their creative drives in a more culturally sensitive environment. They are also contributing to making contemporary art more accessible and enjoyable to everyday Cambodians. On another note, other yearly activities are being established against all odds as an integral part of the cultural life of Phnom Penh. 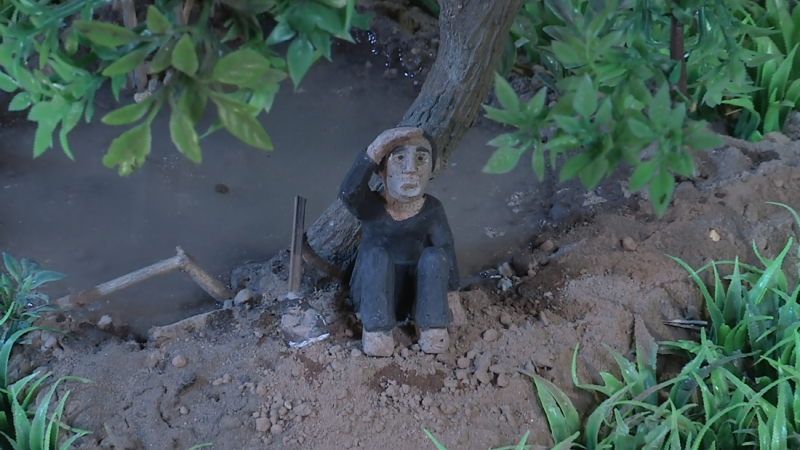 For instance, Chaktomuk Short Film Festival, the first of its kind in Cambodia, an international showcase organized by Cambodian film collective Kon Khmer Koun Khmer. There has been also a rise of the still marginal creative industries in the city. A stimulating crossover from fine arts into design, typography, illustration, printmaking, ceramics, furniture and fashion is barely beginning to happen, which have opened the door to potential interest in the economic contribution of craft-made activities. Alchemy Design.Co and N o w h e r e studios are probably the latest trailblazers of this new trend. However not all are bright spots in the scene and by extension in the rest of the country. In brief, arts education is still quite limited showing significant gaps in key formative years. 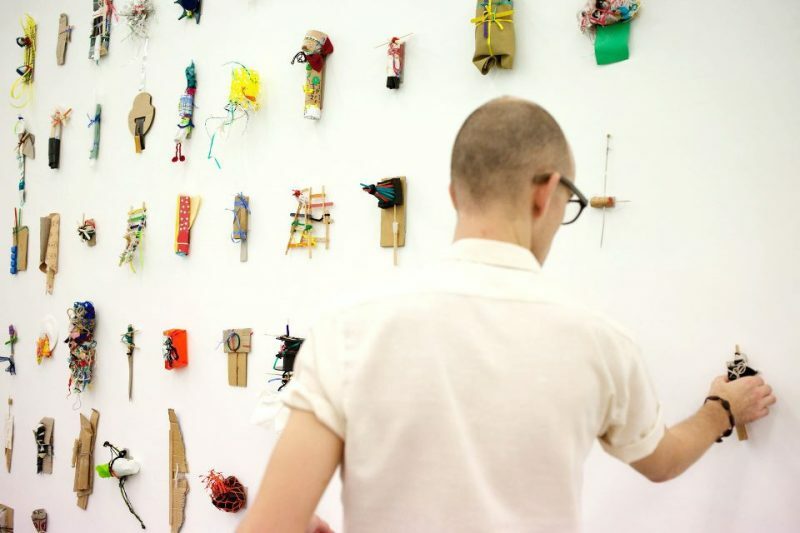 Particularly, formal contemporary art education is still absent in the Royal University of Fine Arts, the capital’s only public educational institution. To make things more difficult, local government funding for contemporary arts and culture is next to nothing. Not to mention the domestic art market. Many voices are pointing at the Ministry of Education and the Ministry of Culture to demand further attention. A generalized opinion in the non-governmental sector is calling for the administration to start fostering and promoting its emerging creative sector towards formal cultural employment. Especially with the objective of ensuring a steady development of the local creative community since Cambodia is now considered a lower to middle income economy. 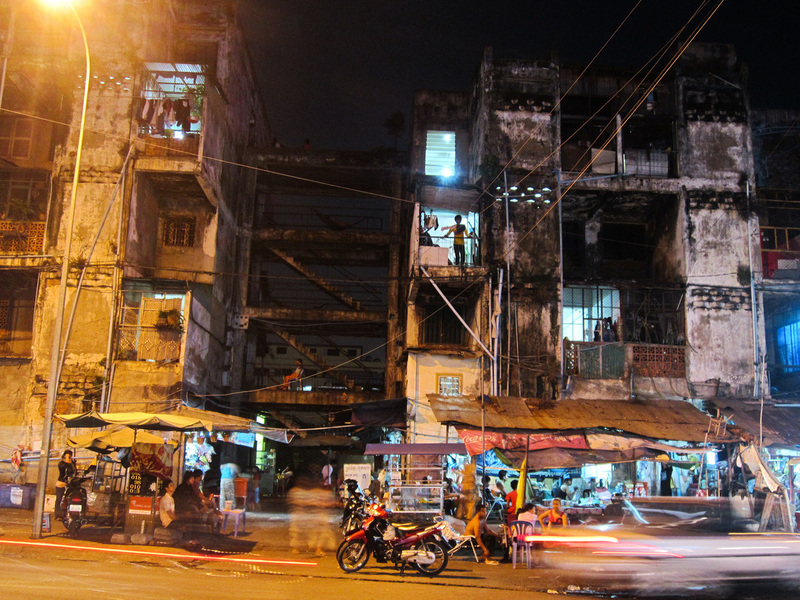 In recent years recognition of culture’s role in development has been increasingly advocated in Cambodia’s capital city. A positive sign for the future is that the Ministry of Culture has been engaged in conversations with several international cultural cooperation institutions including UNESCO. Yet there are some government actions pending to strength cultural policies in order to guarantee the benefits of arts and culture to society. The ideal horizon seems not just reviving Cambodia’s cultural assets and creating cultural tourism-related jobs, but also boost economic growth by developing the country’s springing creative industries ecology.